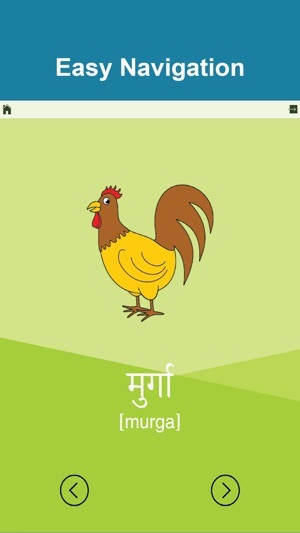 One educational app to learn Hindi and learn Gujarati. 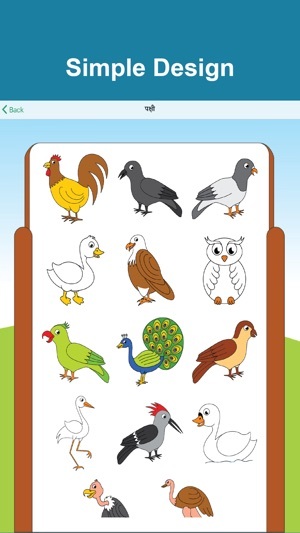 Our Hindi and Gujarati language learning app includes 20+ categories, 200+ words, kid-friendly illustrations, and clear audio sound for respective languages. 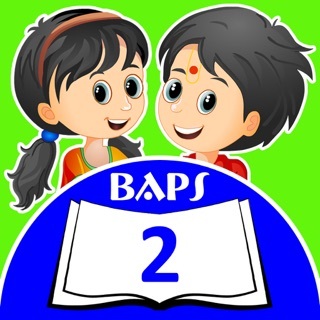 Perfect kids learning app for Hindi & Gujarati – download now for free! 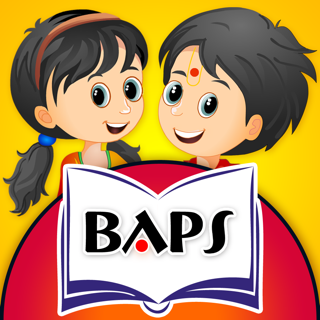 If you were in search of Hindi learning for kids or Gujarati learning apps for kids, this the app for you. 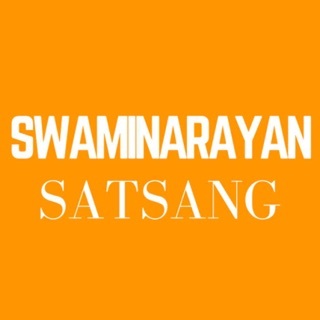 It includes Hindi Varnamala, Gujarati Kakko, Hindi Barakhadi, Gujarati Barakhadi, Hindi Numbers, and Gujarati Numbers for free (registration required). 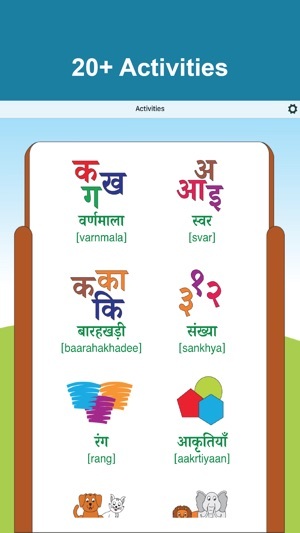 As one of the best and easy ways to learn Hindi and Barakhadi we also included Hindi & Gujarati colors, shapes, and more available for both languages, through in-app purchase. This paid category includes seven days the trial included when you register. 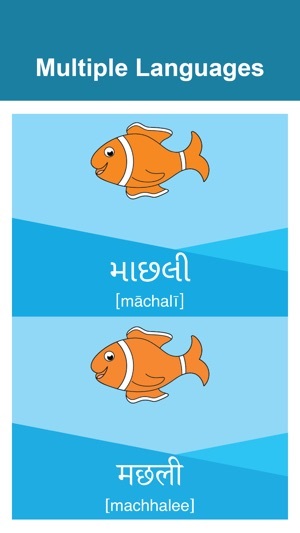 Including many Gujarati & Hindi alphabets and words, along with Hindi varnamala words, our app includes everything to learn the basics of these languages. To make it easy for you, the non-native speakers can read the words in English for respective Hindi and Gujarati words. 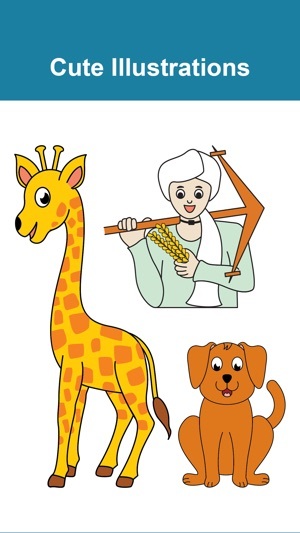 Masterfully designed to be a kids language learning app with simple UI and easy navigation. Most importantly our language learning app is AD-FREE. (7 days of the trial period included, after joining. In-app purchase, 6-month or 1-year subscription, is required to continue using these categories afterward). Learn in the fun, easy and effective way! 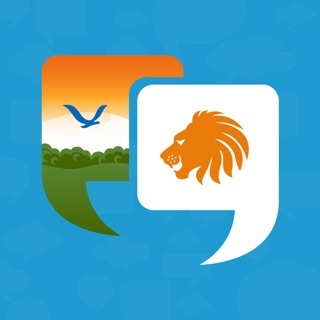 Download the best Gujarati and Hindi learning app now for FREE!